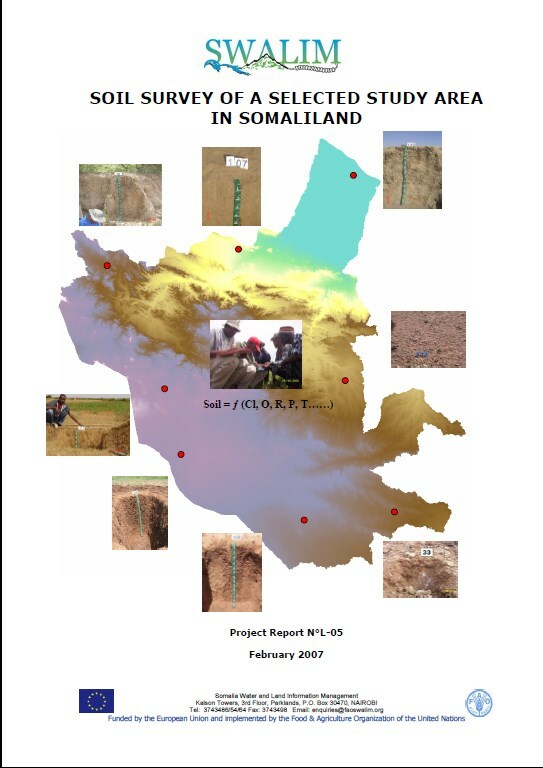 The aim of this paper was to develop a basic knowledge of the land legal framework in Somaliland and Puntland. It provides a description of the current situation in both regionsconcerning the land management with an emphasis on the land laws, registration systemand land disputes and the institutional framework. As part of a global process aimed atdeveloping a land management system for the whole country, this study may be used as atool for a better understanding of the existing situation. 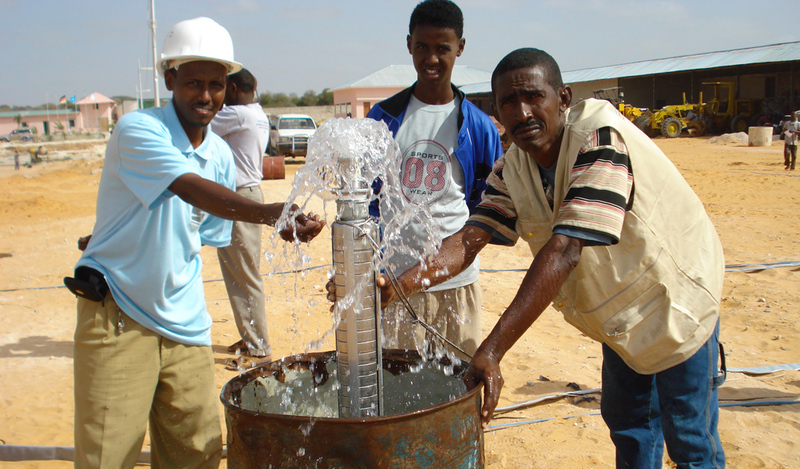 The Somalia Resilience Action Consortium implemented by the African Development Solutions (Adeso) and the Agency for Technical Cooperation and Development (ACTED) aims to provide a sustainable opportunity for resilience building for households in Lower Juba. 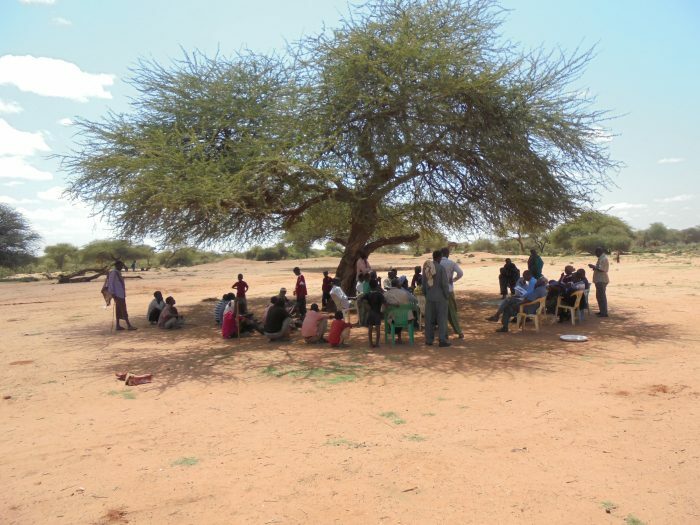 In order to refine the design of this new project and help build household and community level resilience to drought and other hazards, the Consortium undertook a rapid value chain and community livelihoods assessment in Lower Juba region. 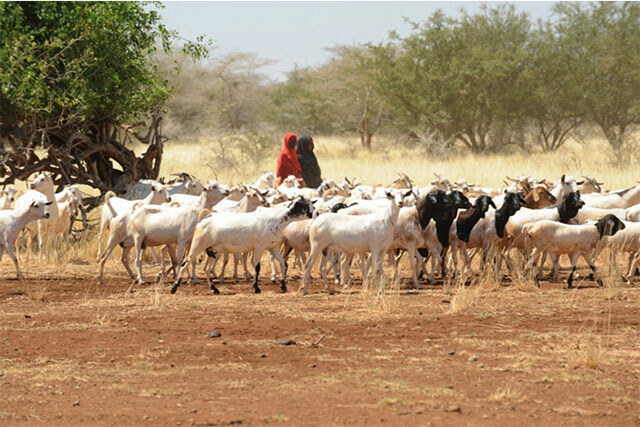 The assessment identifies and assesses the potential value chains and linkages in the pastoral, riverine, agricultural and agro-based sector of the Lower Juba economy. The assessment was to determine which income generating activities (IGAs) best suited to substitute negative coping mechanisms. Mixed method design comprising qualitative as well as quantitative methods was adopted in conducting the assessment. While a detailed review of secondary data was conducted, primary data was collected using structured and semi-structured interviews with sector experts and market actors, focus group discussion with market participants, market mapping, and market observations. Following more than two decades of civil war, Somalia has made important progress in recent years with theestablishment of permanent political, economic and security institutions. This points towards a future withstronger prospects for peace and for economic and social development. 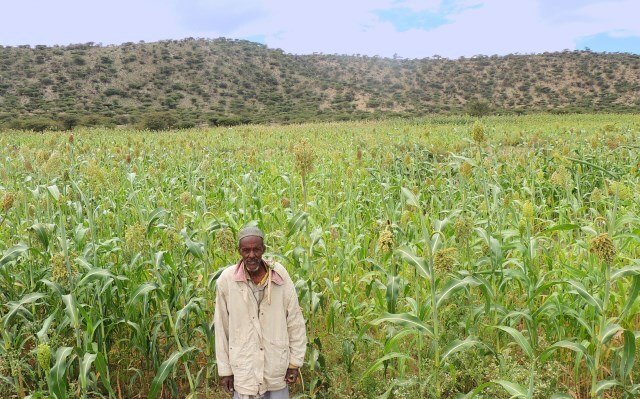 Agriculture remains key to the livelihoodof half of Somalia’s population that still lives in rural areas. It is also key to the country’s food security and economicgrowth prospects. 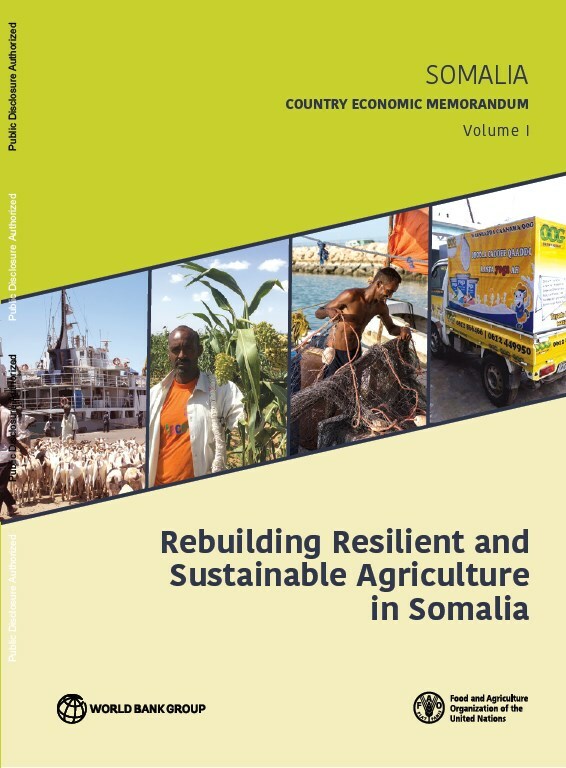 We are thus proud that the World Bank and the Food and Agriculture Organization (FAO)collaborated on this important report to assist Somalia in implementing the 2017–19 National DevelopmentPlan and to inform its forward policy planning and programming and that of its development partners. This paper is a tentative and preliminary analysis of the role of resources and class interests in the conflict in Somalia. It should be considered as a discussion paper only.The paper is specifically concerned with riverine agricultural land, pastureland and the resources that can be dispensed by a sovereign state, including foreign aid and currency. It argues that the description of the Somali civil war as a war between clans obscures the very important ways in which control of resources lies at the heart of the conflict. We must develop a class analysis of the origins and development of the crisis, locating it in the growth of state-mediated capitalist relations in both agriculture and pastoralism, and the key role that control of the state apparatus played in allowing capital accumulation among certain sections of the capitalist class in the 1980s. This Working Paper considers interventions by two organisations, in light of the working papertheme of linking livelihood approaches with recent work in the area of political economy. 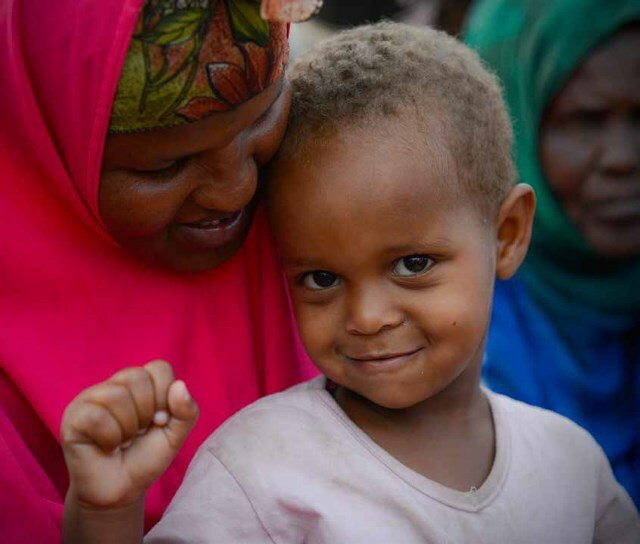 Save theChildren–UK (SC–UK) and the International Committee of the Red Cross (ICRC) work in southernSomalia and aim to support livelihoods within a situation of chronic conflict and political instability(SCCPI). 3. 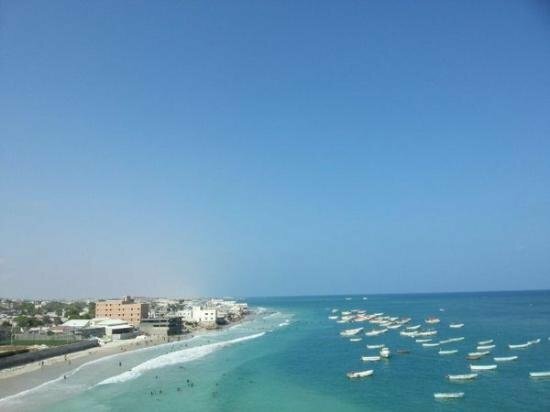 The Joint Needs Assessment (JNA) is carryingout a comprehensive assessment of all the needsof Somalia, and this CEP provides additionalindependent input on environmental issues. 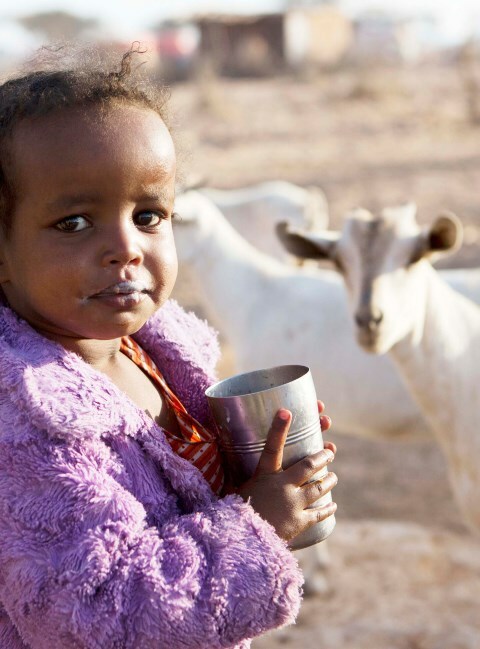 This environment and climate change policy brief aims at briefly presenting keyenvironmental sustainability challenges and opportunities in Somalia, their linkages topoverty reduction and the millennium development goals three, four and five. It is a ‘lightversion’ and does not contain in-depth analysis. Toxic waste is waste material that can cause death or injury to living creatures. It spreads easily and can contaminate lakes and rivers. The term is often used interchangeably with hazardous waste or discarded material that can pose a long-term risk to health or environment. 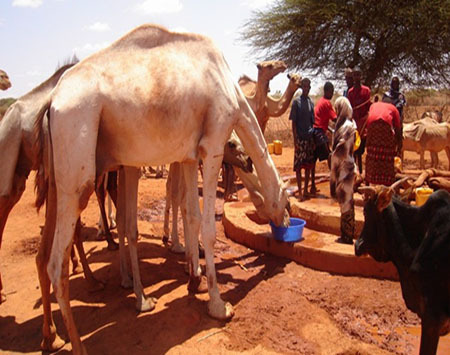 Land has been a source of both prosperity and conflict for Somalia. Forgenerations, the region’s varied terrain has provided forage for herds, landfor crops, and space for commerce. At the same time, uncertainty overland rights has led to violence and contributed to the civil war of thelast 20 years. Today, as stability returns to many parts of Somalia, thequestion of how to govern the land is a pressing challenge for all who areinterested in reducing conflict and increasing prosperity. 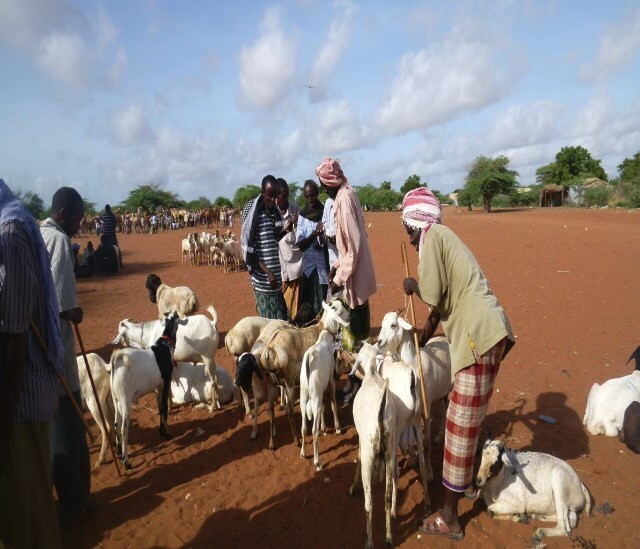 The guidelines presented in this document represent a common cluster approach towards livestock related activities in Somalia,based on best practice, cultural, social and environmental acceptability. The guidelines in no way detract from the participation of disaster-affected communities in the assessment,design, implementation, monitoring and evaluation of assistance programs. These guidelines are also intended to provide strong justification for recommending certain livelihood protection and structural agricultural interventions for emergency response. The guidelines help to ensure that vulnerable communities in Somalia receive an equitable, minimum level of service from cluster members. All cluster members agree to adopt the minimum guidelines in their programs and justify any interventions that fall short of the guidelines. The guidelines are technical in nature and all cluster members are encouraged to seek technical advice on distribution and rehabilitation of agricultural inputs and systems where necessary. This National Development Plan (NDP) covers the fiscal period 2017 to 2019. 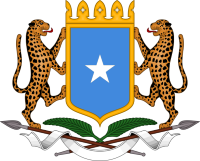 It is the first NDP crafted by the central government of Somalia since 1986. The NDP builds on the solid foundations laid by the New Deal Compact for Somalia, which articulated national priorities during the period 2014-2016.The NDP stipulates the Somalia‘s short to medium term strategic direction, development priorities and proposed implementation mechanisms including the use of development aid. The Plan provides an analysis of Somalia‘s current development status, challenges and opportunities. The theme of the NDP is to accelerate socio-economic transformation in order to achieve the stated objectives for poverty alleviation, economic revival and societal transformation in a socially just and gender equitable manner. 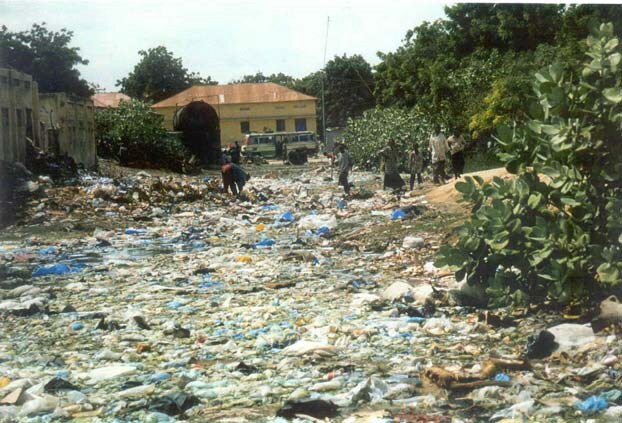 The present report is submitted pursuant to paragraph 7 of Security Council resolution 1976 (2011), in which the Council requested me to report on the protection of Somali natural resources and waters, and on alleged illegal fishing and illegal dumping, including of toxic substances, off the coast of Somalia. The Council noted its concern that allegations of illegal fishing and toxic waste dumping have been used by pirates to justify their criminal activities. Somalia’s government representatives at IFAD, researchers at the University of Padova and someSomali intellectuals living abroad promoted the International Forum and the debate opened with thefollowing question: What types of development best fit the current situation in Somalia? Thisquestion has stimulated Forum’s participants into proposing thoughts and actions in relation to thecomplex dynamics of continuous transformation occurring politically and economically in Somalia. 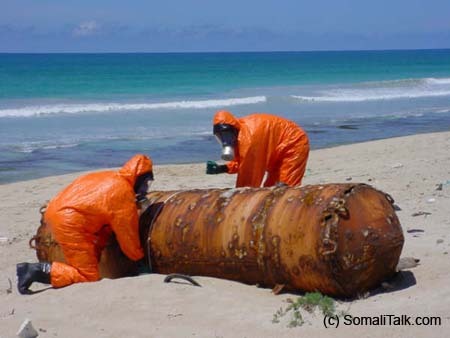 The present report is submitted pursuant to paragraph 7 of Security Council resolution 1976 (2011), in which the Council requested me to report on the protection of Somali natural resources and waters and on alleged illegal fishing and illegal dumping, including of toxic substances, off the coast of Somalia. The Council noted its concern that allegations of illegal fishing and dumping of toxic waste have been used by pirates to justify their criminal activities. 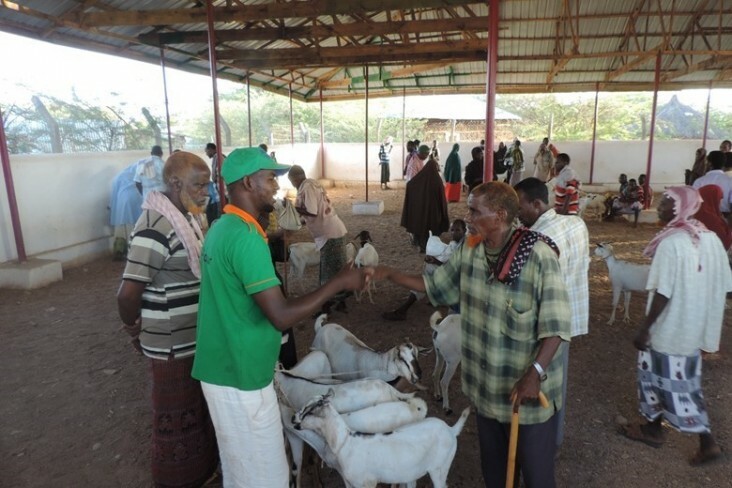 On the 24th and 25th of February 2015, experts in risk and well-being systems, along with key decision makers, met in Nairobi to explore ways to strengthen the resilience of well-being systems of pastoral, agro-pastoral and peri-urban communities in Somalia over the next three to five years. 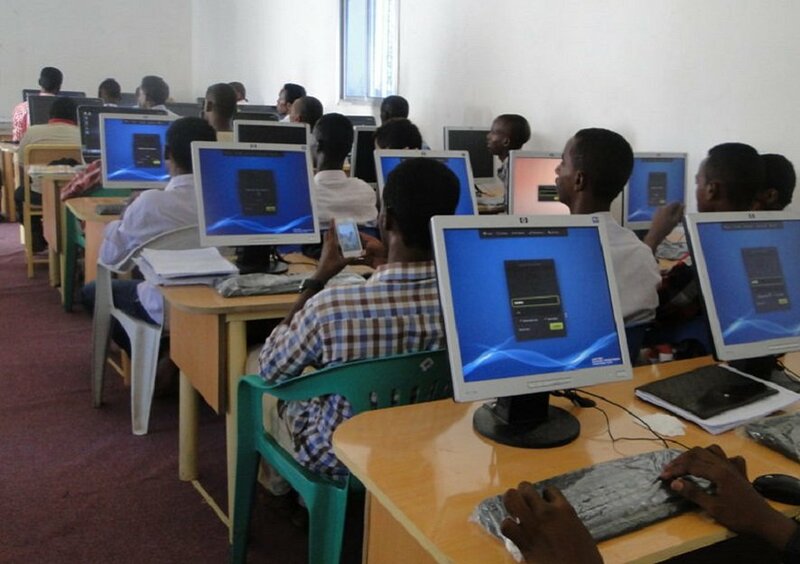 Scientific and technological activities in Somalia are still somewhatmeagre, but are growing steadily? both in the Ministries and the variousautonomous Agencies, and in the new technical faculties at the NationalUniversity. Understandably, the greater part of this effort is concentratedin the fields of crop agriculture and animal husbandry, and closely relatedproblem areas such as water resources and pasture development. Certainlymuch more needs to be known about agricultural and livestock improvementunder low-rainfall conditions, especially if the Government's policy ofsettling the nomads is to be effectively implemented. 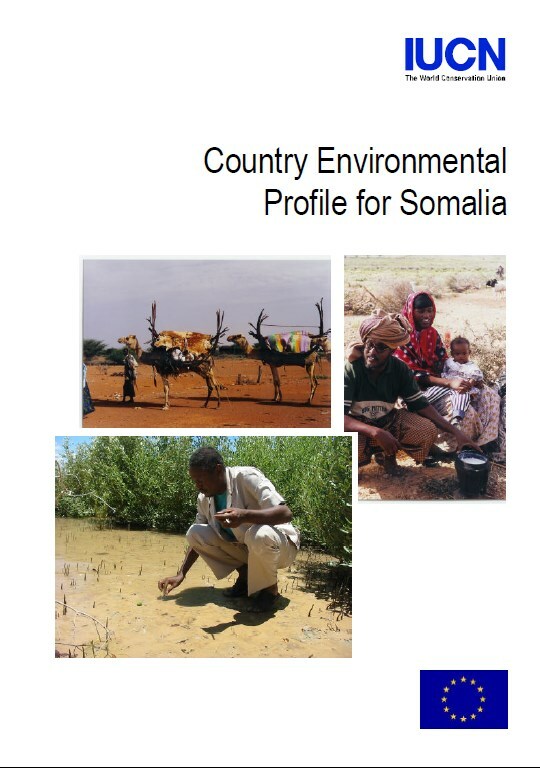 The Situation Analysis of Children in Somalia 2016 aims to provide an objective analysis of the available data andinformation to create an accurate picture of the current situation in the country.The study shows how the situation of children in Somalia is improving, with more children surviving, beingvaccinated, going to school and being registered, and increasing numbers of families with sustainable water supplysystems and access to health care. Soil information is a key element for natural resources management, and specifically landuse planning. In developing countries like Somalia where there is no national spatial datainfrastructure, soil data and information is very scarce. Conventional soil surveys wereand are the most frequently used method of acquiring soil data at different scales, forvarious purposes. This is a highly cost- and time-consuming activity, which limits its useover broad scales. 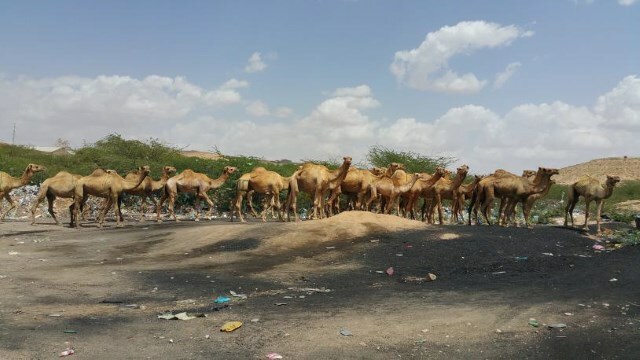 In Somalia, the joint consultative workshop for the National Action Programme (NAP), under the United Nations Convention to Combat Desertification (UNCCD) and Economics of Land Degradation (ELD) brought together various stakeholders. The sessions were organised by the Ministry of Environment and Rural Development (MoERD) in Hargeisa, Ministry of Environment, Wildlife and Tourism (MoEWT) in Garowe, and Ministry of Environment and National Resources (MoENR) in Mogadishu. Technical support and facilitation was provided by UNEP/UNDP Somalia, with representation from the ELD Initiative. 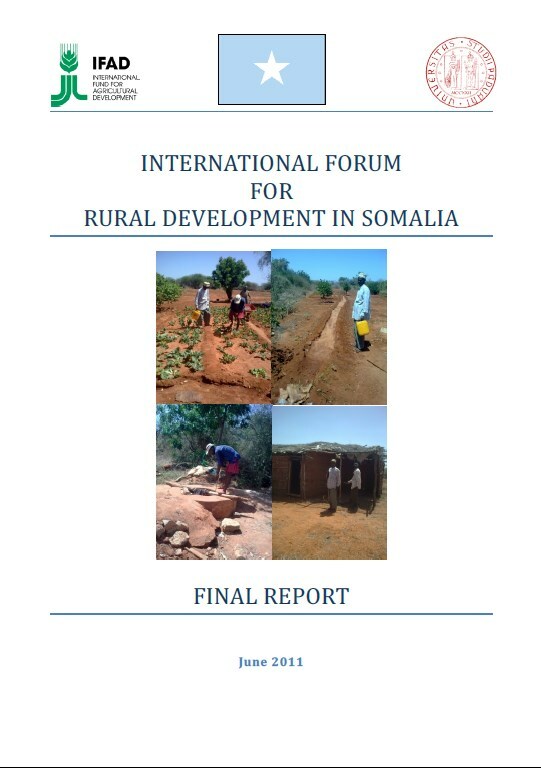 This report provides an overview of power relations, security and humanitarian challenges in the Somali region of Lower Shabelle after 2006, and of the region’s geography, climate, population and society. The aim of the report is to make relevant information about Lower Shabelle more accessible. The amount of available information is limited, and there are certain periods of time and specific areas that we know very little about. The report gives an account of what we know and where information is lacking or unclear. The power shifts in the region since 2006 can be divided into four periods: 1) Indha-Adde and the ICU, 2) Ethiopian intervention, 2) Islamist rule, and 4) the offensive against al-Shabaab. Each period has entailed security challenges for the population. 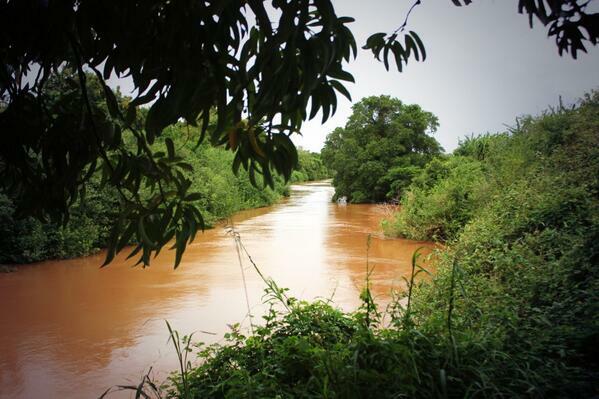 In addition to security concerns, the people of Lower Shabelle face major humanitarian challenges. The humanitarian situation in the region is complex and influenced by both man-made and naturally occurring conditions.